Singer Jojo Philips sang “At Last” at the Sickle Cell Society 2017 Annual Service of Thanksgiving. Each year, the Society comes together in church to give thanks and celebrate life, as well as remember those who have passed. 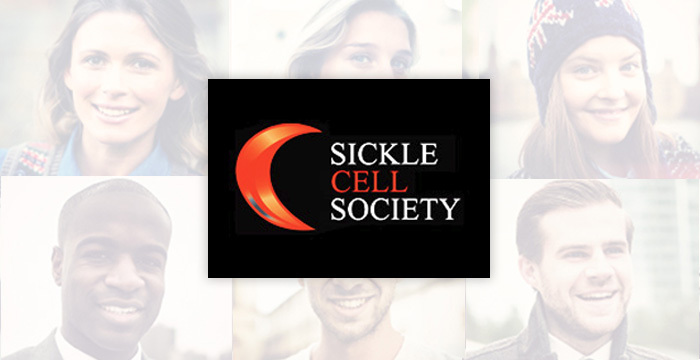 The 2017 theme was Caring for Sickle Cell, celebrating the carers, parents and advocates who passionately care.